This material is thermaled on the top surface and square in dimension to create a riser or sill that can easily be used for installation and functionality. 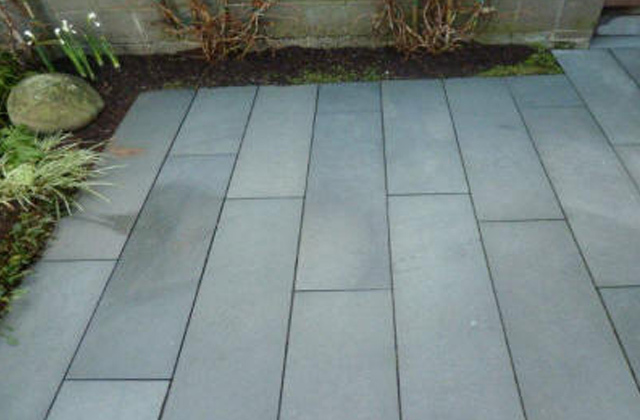 Usually blues, greys with some brown weathering tones. 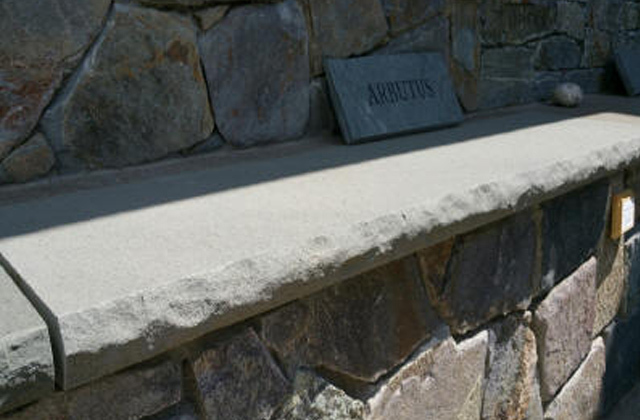 Stone is sold by the linear foot and is available in a 2″ thickness and width of 3″ to 24″ as well as random lengths. Available in other sizes by custom order only.